Have you heard about the new Razer Phone? We've know Razer phone to be a gaming phone and now is Razer phone 2 which is another latest gaming phone with nice specs. Just before this release of this Razer Phone 2, we've seen Razer original not being sold by any U.S carrier though we didn't know the reason. But it seems Razer company has consider AT&T carrier launching Razer Phone 2 this Friday, November 16th providing an exclusive wireless provider for the device. Razer Phone 2 will be offering 5.7-inch 2560x1440 display with 120Hz refresh rate that's also 50 percent brighter than the original Razer Phone's screen. There's an octa-core Snapdragon 845 processor inside the Razer Phone 2 along with 8GB of RAM, 64GB of built-in storage, and a microSD card slot for adding more storage. As for it camera it offer a dual rear 12MP camera with one wide angle camera and one telephoto sensor and a 8MP front-facing camera, and there's a Chroma RGB backlit logo that you can customize to light up for notifications along side with wireless charging. It also support fingerprint but not rear or front as we always have in other smartphones rather it has side-mounted reader support. Razer phone 2 has a 4000mAh battery with a long lasting cells and also a dual front facing speakers. 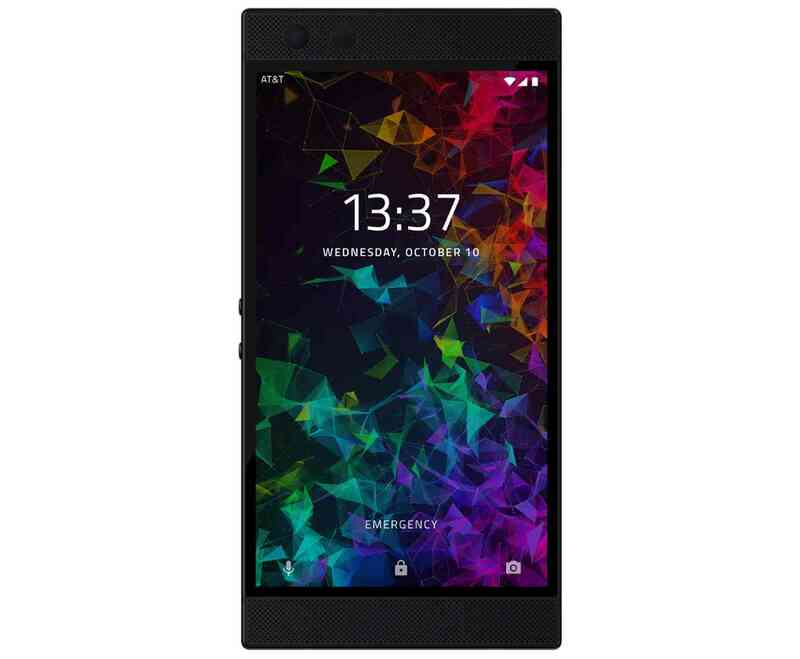 All this features comes will be coming Razer Phone 2 and will be available at the price of $26.67 per month for 30 months on an AT&T Next payment plan. Full retail pricing will be $799.99, just like if you buy from Razer directly. So if you have been waiting to lay your hand on any standard high-end phone Razer Phone 2 is cool enough to offer you better performance. Are you ready to give a try?